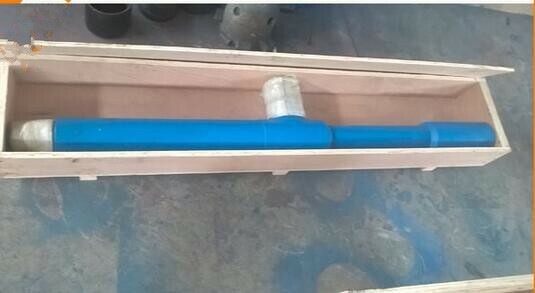 Circulating sub is installed in the top of drilling stem. 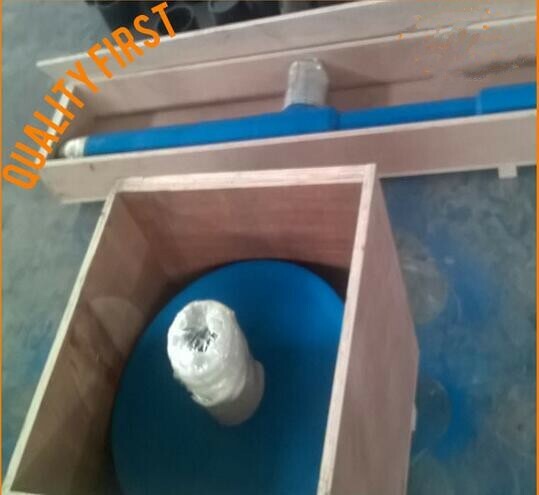 The upper thread is connected with circulating system of casing, tubing, and union thread to circulate the drilling fluid. 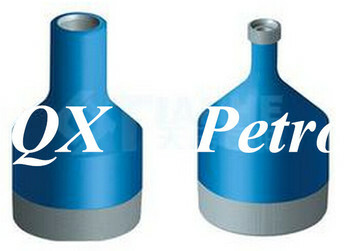 It divided into casing circulating sub, tubing circulating sub, union circulating sub and tee sub.